Today's post comes to you as part of the Legendary Ladies Blog Tour, a brand new book from Abrams & Chronicle featuring 50 Goddesses. For this piece we were all given a goddess to review and write about and I am pleased to announce I was paired with Hecate, the goddess of Magic. There couldn't have been a better pick for yours truly could there? 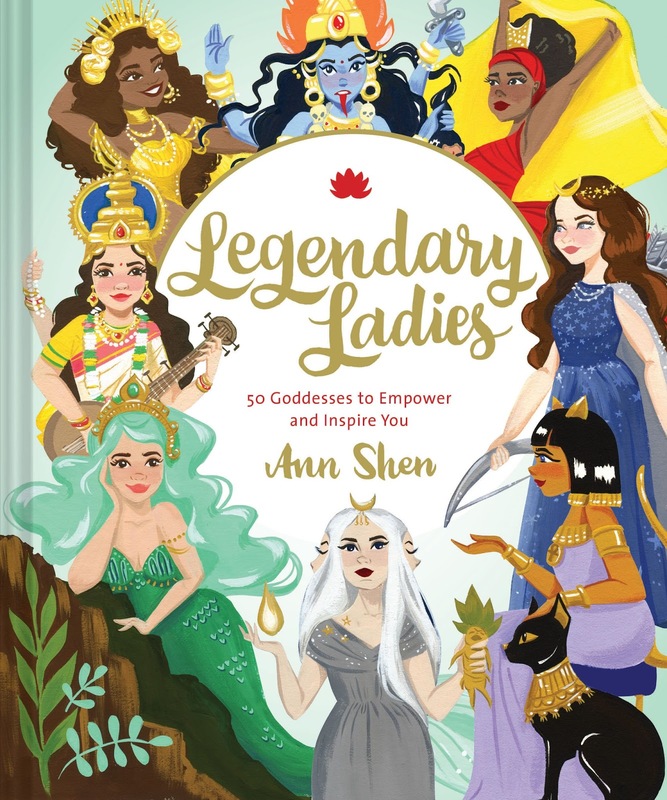 If you are a mythology fanatic then this book is an ideal way to learn details about what impact each goddess made in history, all coming from a range of cultures. Each page features a different goddess and highlights their origin as well as what they are known for, a mini fact file if you will. Hecate's profile was a blast to get through, I am most fascinated by Greek goddesses. One of my all time favorite series' is still Starcrossed by Josephine Angelini as it based off of Helen of Troy in a Young Adult setting. 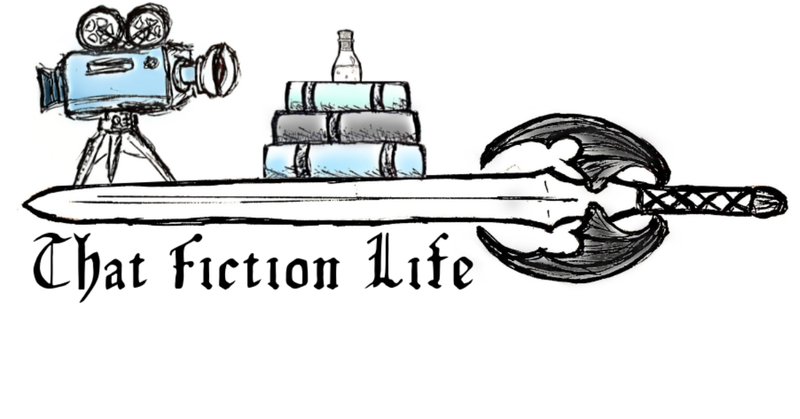 The plot introduces a new family moving to the town where the book is set and our main protagonist feels an immediate uncontrollable hatred towards one of the sons, so you can imagine how well their first meeting went! It is therefore not surprising that I enjoyed learning more about a Greek goddess, and the gatekeeper of the Underworld no less! The facts were succinct and insightful, giving a short account of the legends as well as what she is known for. The legend of Hecate highlights her tendency to be present at cemeteries and crime scenes; she's been known to be a witness to all crimes. Many therefore see her as a protector. Hecate's spirit animals are canines, so hello to another thing we have in common, wolves are my favourite animal! 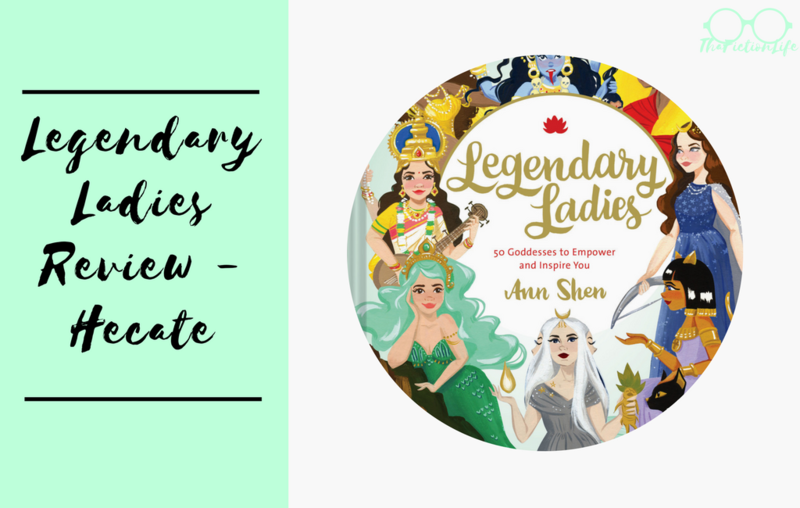 Though the information was merely a page long, it gives just enough to interest you in the goddess, to go forth and dig deeper with research, which makes it a perfect read to dip into and find a goddess you most identify with. Every goddess profile is accompanied with a stunning illustration and the drawing of Hecate is by far my favorite, although I am of course biased (it's the bottom middle one from the cover!). The style of the art is very mesmerising and feels very magical so I'd even recommend getting the book just to admire the illustrations! 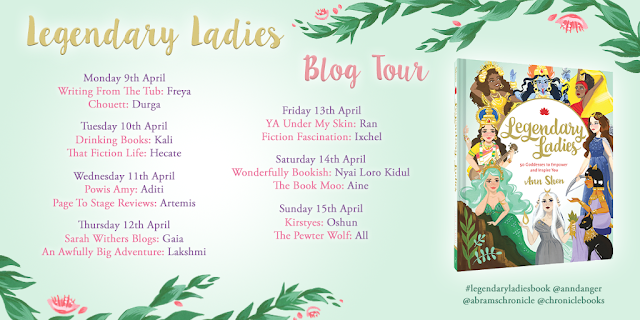 Each day of the blog tour hosts a different goddess so make sure to follow along!